My interest in mindfulness began with my interest in the study of the brain. The more we are able to uncover about the brain, the better informed we will be as to how people learn and how best to teach them. Reading Teaching With Poverty in Mind, by Eric Jensen, encouraged me to see my at-risk students in a whole new light. My students struggled to focus, organize thoughts, follow ordered directions, recall information...I thought it was my shortcomings so I adapted my lessons; used more visuals, integrated more physical response, more music, more primary language... After reading Jensen's book I understood more about the young minds of my students and what I needed to do to help them to learn. Through further research, I realized that my students needed to be able to manage their stress in order to bring focus and attention to their learning. Students needed to be given direct instruction about their brains, thinking, and how to control their thoughts and emotions. ​See video below for more information about how the brain is affected by stress. My desire to bring mindfulness into the classroom was not merely to procure a quiet and calm environment, although that may be an added benefit, and not just to relieve stress, but additionally to address the educational shift from teaching for recall to now teaching in order to leverage deeper order thinking. Below is an infographic that illuminates precisely how mindfulness intersects with the 4 C's of the Common Core Standards that were created through this new educational paradigm shift. Creativity: Enhances curiosity and receptiveness to new experiences. Critical Thinking: Promotes insightful problem-solving. Collaboration: Increases openness and extroversion. All standards: Facilitates sustained attention. The need for mindfulness to connect with technology is simply because technology is connecting with every aspect of our lives. Students who are native to their digital literacy are adept at technology integration on all levels. 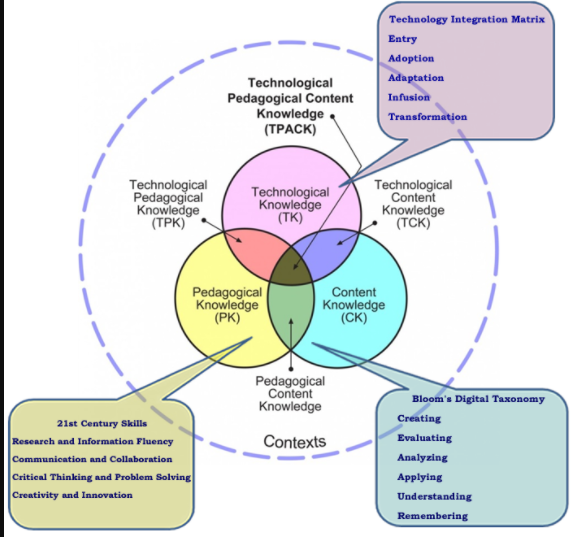 The TPACK Model highlights the ways in which technology is implemented with the purpose of enhancing the lessons. The digital applications kept the mindfulness practices fresh, provided variety, and increased student engagement. The technology tools were a perfect complement to the content and pedagogy of the mindfulness lessons. Mindfulness Practice, bringing the mind and body into the present moment, is a tool that invokes social and emotional learning. In the Napa Valley Unified School District, the Second Step Empathy Program is instructed in grades K-5. Through this program, kindergarten students learn to identify their feelings, identify the feelings of others, and problem solve. The Casel website defines, "Social and emotional learning (SEL) [as] the process through which children and adults acquire and effectively apply the knowledge, attitudes, and skills necessary to understand and manage emotions, set and achieve positive goals, feel and show empathy for others, establish and maintain positive relationships, and make responsible decisions." SEL is establishing its place in the modern classroom and research shows its many benefits for students who are at-risk. 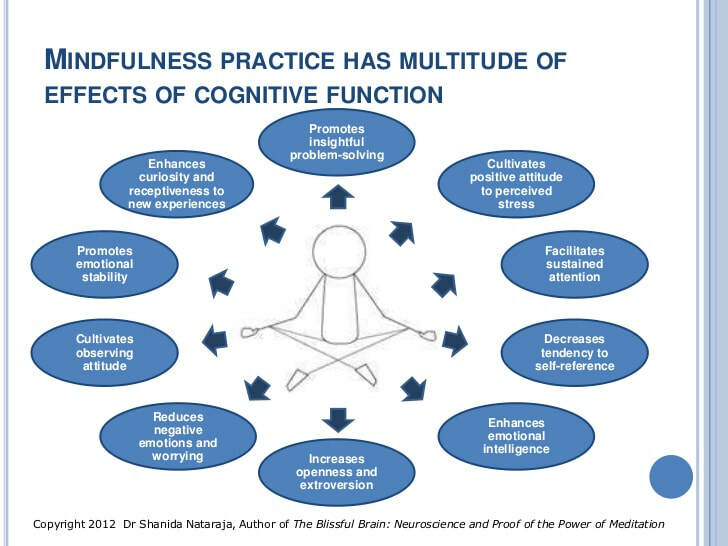 Mindfulness Practices are a way to begin this important learning. The Second Step lessons and Community Circles, where SEL is taking place, is an easy fit for the integration of mindfulness practices.